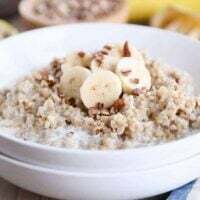 Hearty steel cut oats are SO easy (and fast) in the Instant Pot, and this Instant Pot banana bread steel cut oats recipe is healthy and so delicious! Based on the super scientific research survey I sent out last week in my newsletter, it is obvious from the landslide results that you lovely readers are after more Instant Pot recipes (trumped only by the desire for lots of quick and easy/30-minute meals). The third winning spot for what you want this year on the blog? 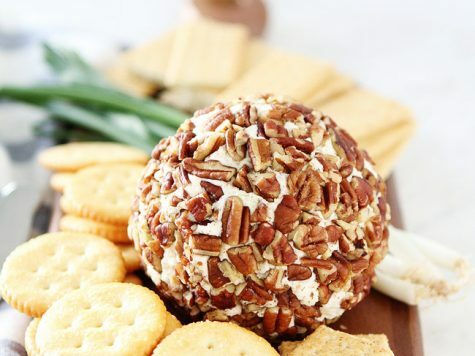 Healthy snacks and breakfasts. 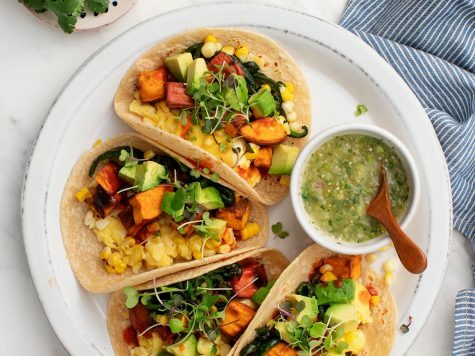 So let’s kick off Mel Making All Your Recipe Dreams Come True in 2019 with this healthy breakfast made in the Instant Pot! And if you choose to serve it for dinner, a) I won’t judge you and b) that’ll basically throw this recipe into the top three asked-for categories on the survey. Phew. I think my work here is done. Haha. At least for today! 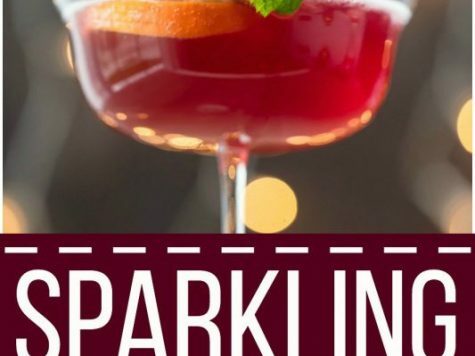 Don’t worry, I have some other pretty stellar recipes lined up that will make your quick and easy recipe hearts alight with joy. 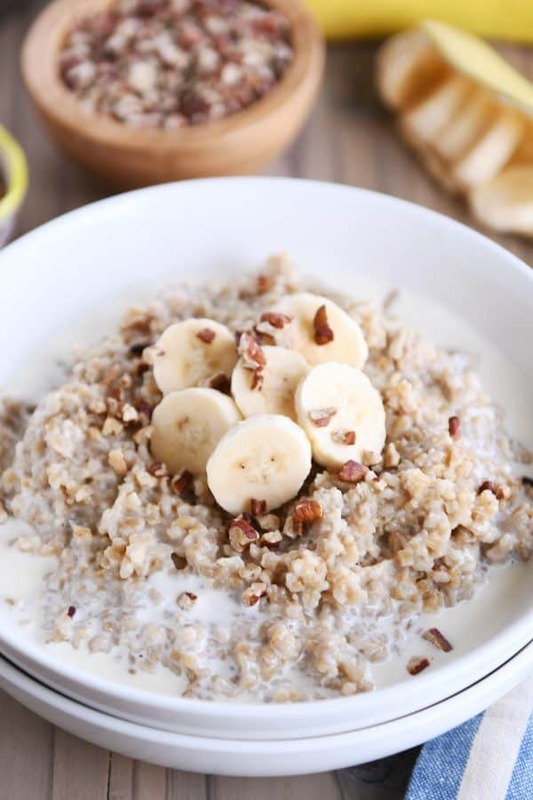 But for now, if you are in the market for super hearty and healthy breakfasts that come together quickly…and most importantly…super deliciously, this Instant Pot banana bread steel cut oats recipe is here for you. Modeled after this popular Creamy Coconut Milk Steel Cut Oats recipe, this banana bread version is crazy good. 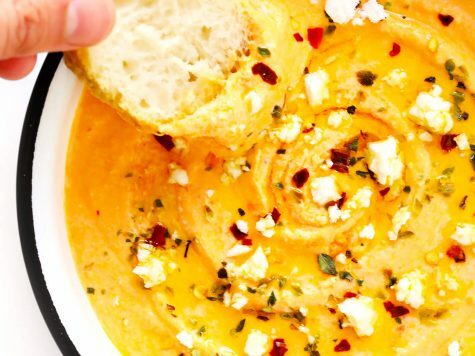 Although I haven’t tried it in the slow cooker like I have the coconut milk recipe, I think it stands a good chance of working (for you non-IPers out there). Steel cut oats are one of my favorite things to make in the Instant Pot. 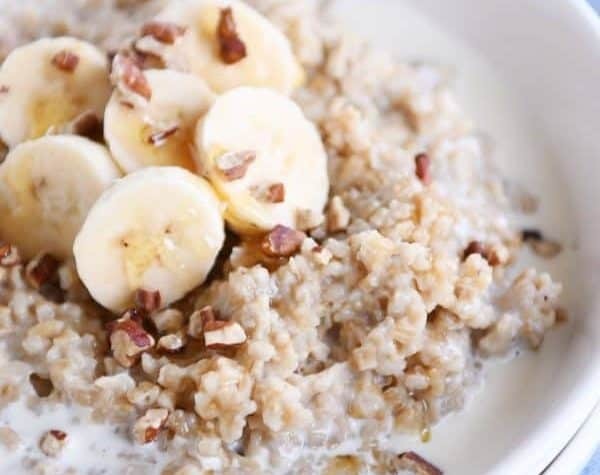 Thicker and chewier than regular ol’ rolled oats, steel cut oats take 30 minutes of simmering on the stovetop, but in the Instant Pot, they cook in just 4 minutes. Holla! Now I know that the time controversy with the Instant Pot is a valid battle. Adding in the time it takes for the Instant Pot to come to pressure, cook, and then naturally release pressure may make the total time about equal for steel cut oats (stovetop vs. Instant Pot). 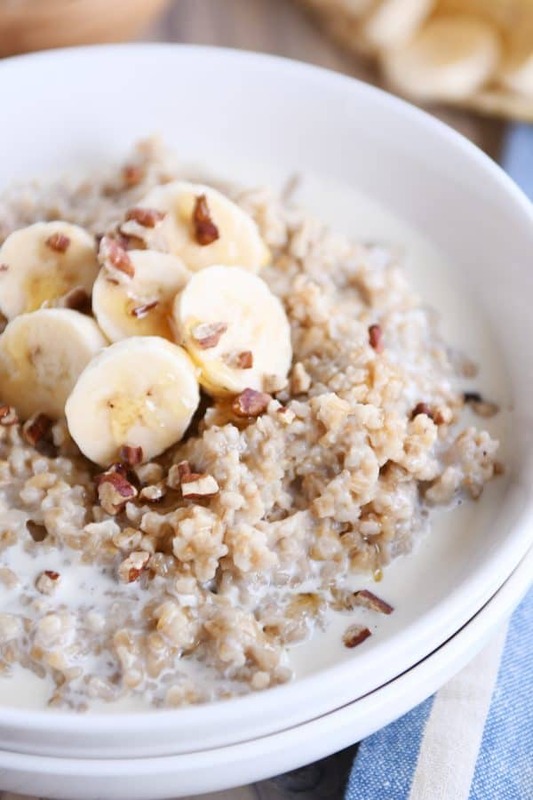 This banana bread steel cut oatmeal is so delicious. Not only can you (and should you!) 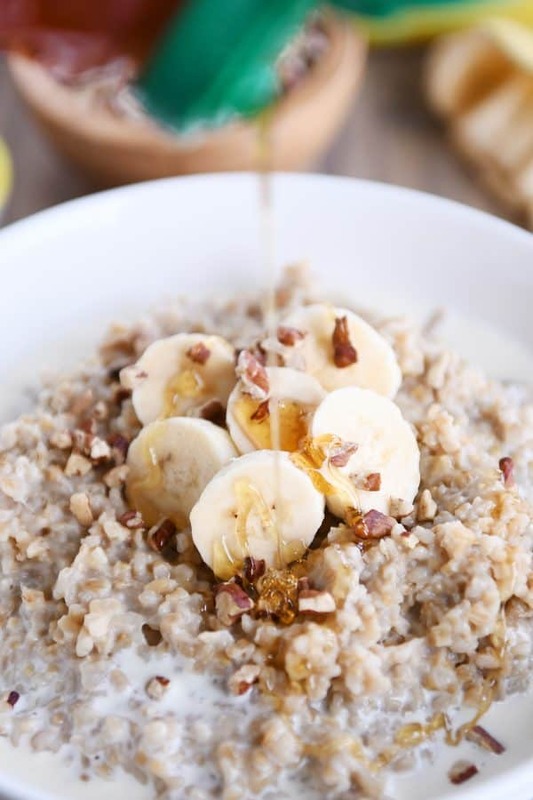 top the creamy cooked oatmeal with sliced bananas, there are also mashed bananas added to the oats before cooking. You know, for that wonderful little banana bread vibe. The bananas add creaminess and a little boost of natural sweetness. And while I don’t like nuts in all the things, these Instant Pot banana bread steel cut oats are fantastic with the nutty crunch of a few toasted pecans (or almonds or whatever). P.S. this oatmeal is also insane with a little dollop of Nutella. Just sayin’. 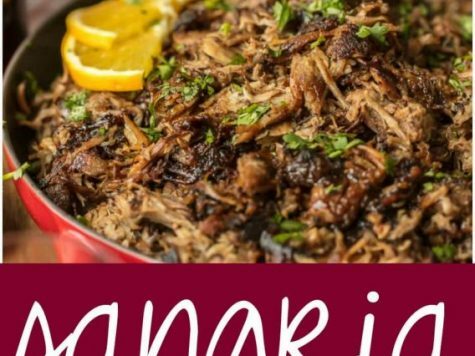 I have a feeling this recipe would be pretty adaptable to a bunch of different fruit add-ins if you are banana averse or just looking for a way to change things up. 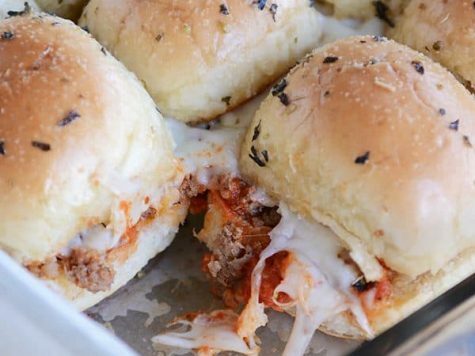 Grease the insert of a 6-quart Instant Pot with nonstick cooking spray. Add the milk, water, mashed bananas, oats and salt to the pot and give the mixture a good stir. Secure the lid making sure the valve is sealed. Select the Manual or Pressure Cook button and dial up or down to 4 minutes. The IP will start automatically. When finished cooking, let the pressure naturally release for 15 minutes before manually releasing the remaining pressure (otherwise the oatmeal may spurt through the valve if pressure is released too soon). Stir in the brown sugar (or honey) and vanilla. Serve warm with additional milk (if desired), sliced bananas, chopped nuts or extra honey/brown sugar. The oatmeal will thicken considerably as it cools. 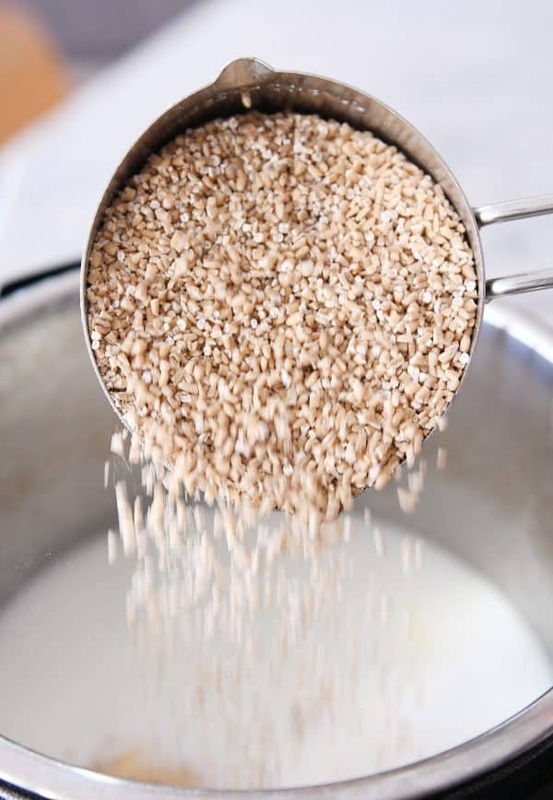 You can increase the liquid (milk or water) if you like a thinner consistency to steel cut oats. 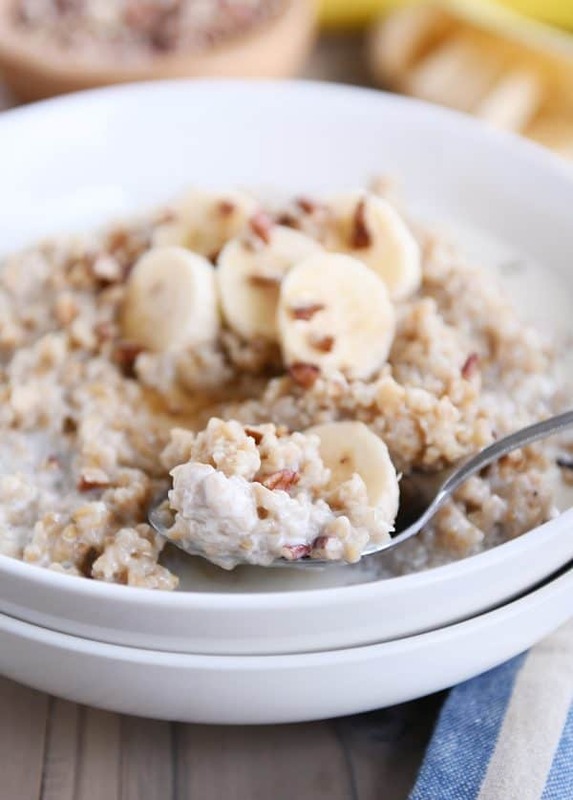 I haven’t made this steel cut oats recipe in the slow cooker, but it should convert pretty well based on this similar Creamy Coconut Milk Steel Cut Oatmeal recipe. UPDATE: If you are getting the burn warning when cooking, you can help/fix that by adding more water. You can add up to another cup of water with good results (the oats will look runnier after cooking but will thicken as they cool).